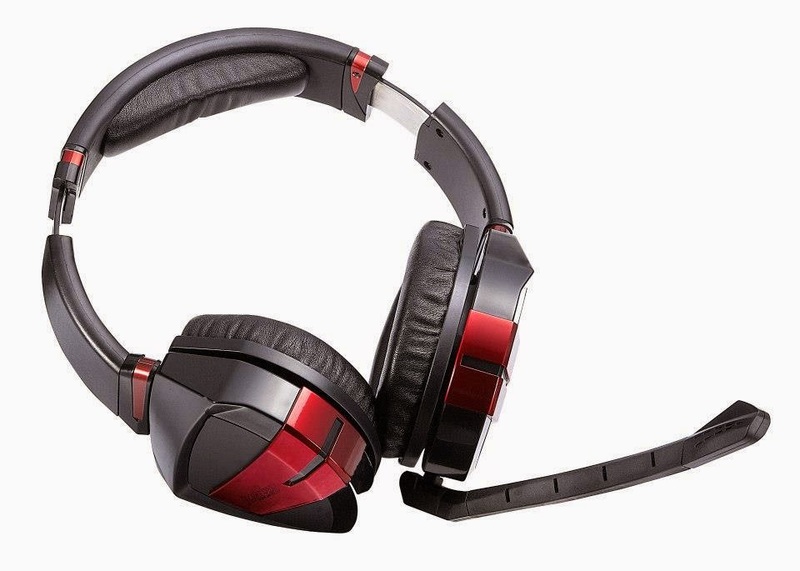 I recently won a Perixx AX-2000 Gaming Headset, which is actually no longer in production, making this somewhat of a rarity. I've decided to turn around and give the headset away to a lucky reader rather than keep it for myself. The giveaway is available to everyone worldwide. Winter is over and fruit is back on the menu! Juices and smoothies are much more enjoyable when the weather is nice. 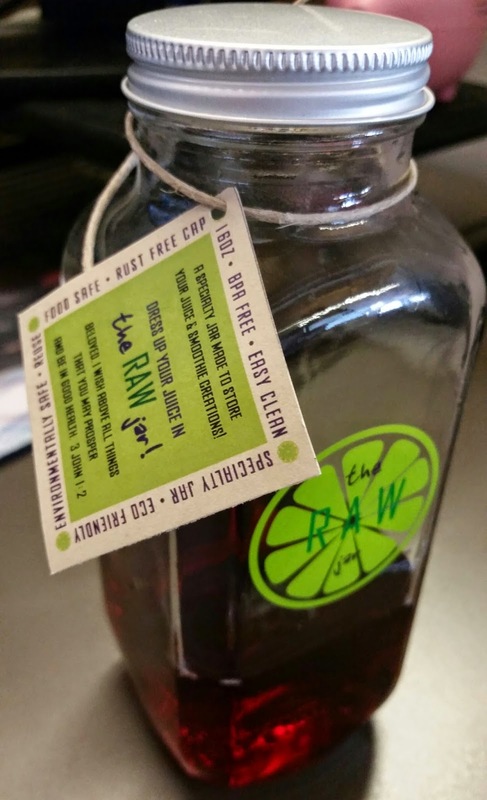 I recently got my hands on a specialty jar from Natalie at her Etsy shop, The Raw Jar. Natalie has been an avid raw food juicing and smoothie junkie since she bought her first juicer a decade ago, and she's had an obsession with jars for storing fruit and veggie creations. The Raw Jar is something Natalie made for herself and now she's sharing them with everyone! And I'm a fan of this jar! It's kind of a combo: part drinking glass, part storage jar. It's made to store your juice and smoothies, and I like to drink from it too. The jar is glass and the cap is aluminum, rust-free, and food safe. The whole thing is easy to clean and eco-friendly. If you use mason jars or plastic containers to store your fruit creations and the like, consider The Raw Jar instead. It looks cool and it's practical - fits in cup holders for taking to work (which I did and snapped a pic below), easy to hold in your hand, and really you could put anything you want in it. 16 ounces with a pig stress ball for scale. 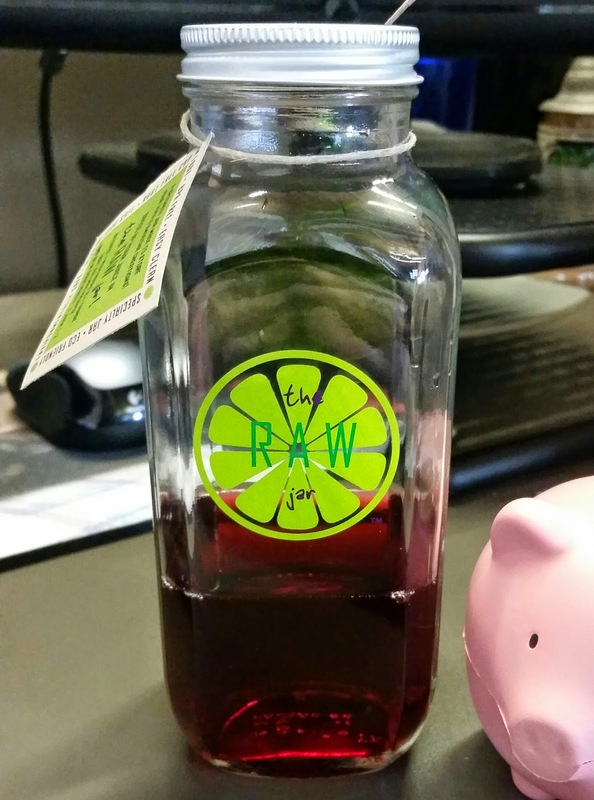 So who wants to win a juice jar?! Natalie is graciously offering a 16 ounce specialty jar to one of my readers. Thai iced tea in the restaurant is delicious and a yummy treat, and it's actually quite easy to make at home too! Learn how to make Thai iced tea like the restaurant does by watching the short video below and following the subsequent recipe directions in this post. This recipe makes about 3 cups of iced tea. The result is a sweet tea, so scale back on the sugar if you prefer something not too sweet. As for adding milk at the end to taste, I prefer almond milk and the tea still tastes like what you get at the restaurant. Bring 4 cups of water to a boil in a medium-size pot. Add Thai tea mix and sugar. Stir and continue cooking for 5 minutes. Filter through tea sock into a pitcher. Cool in fridge for 30 minutes. Pour over ice and add milk to taste. I recommend filling the glass most of the way and the remaining fill with milk. Winter is over and the sun is starting to show it's warm self again. I've been outside a few times hiking and the like and have already been burned a couple times. That didn't take long! It's time to start applying the sunscreen, and I've turned to Blue Lizard. It's dermatologist recommended and hereby Giveaway Guy recommended too. 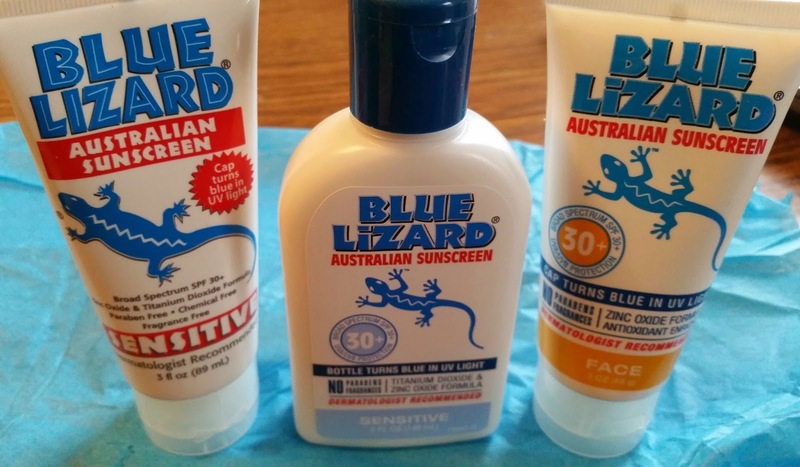 I recently had the pleasure of trying the sensitive sunscreen as Blue Lizard is ranked as one of the top sunscreens by the Environmental Working Group (EWG). If it's a top sunscreen, color me interested (or blue). The stuff isn't blue, don't worry. The latest and greatest formula is paraben-free, chemical-free, and fragrance-free. Ignore old reviews you come across saying otherwise because the new formula is safe and Blue Lizard has made sensitivity a priority. 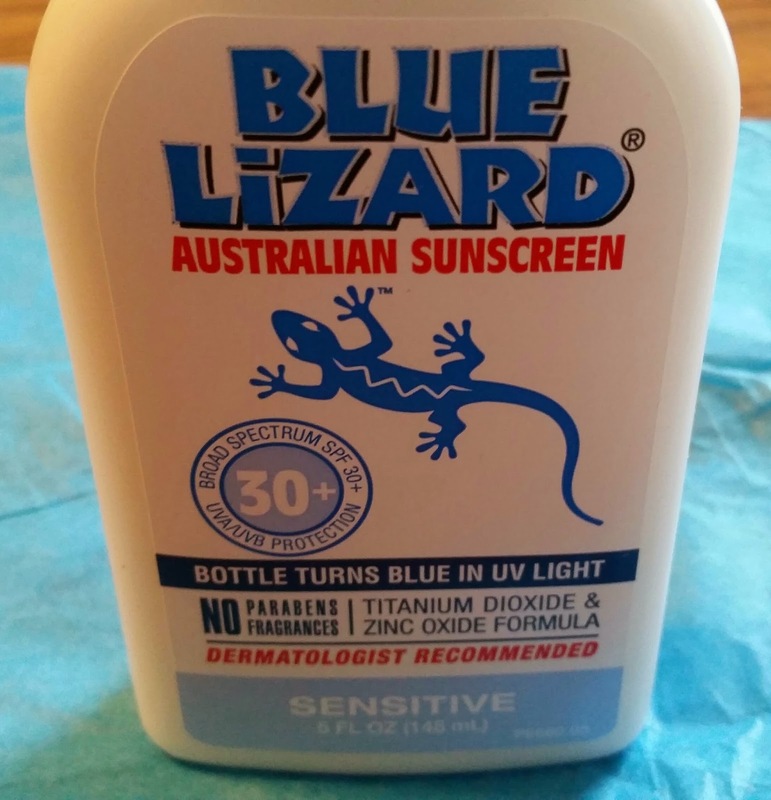 Using only the highest quality ingredients, Blue Lizard delivers clinically proven, broad-spectrum UVA and UVB protection in a mineral-based, water-resistant, SPF 30+ formulation. 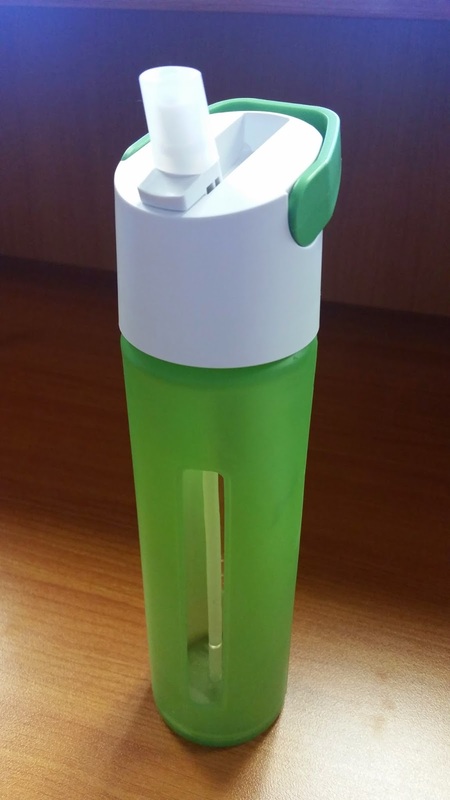 Our patented BPA-free Smart Bottle™ changes colors in the presence of harmful UV rays, reminding you to cover up. This sunscreen is effective for my sensitive skin. 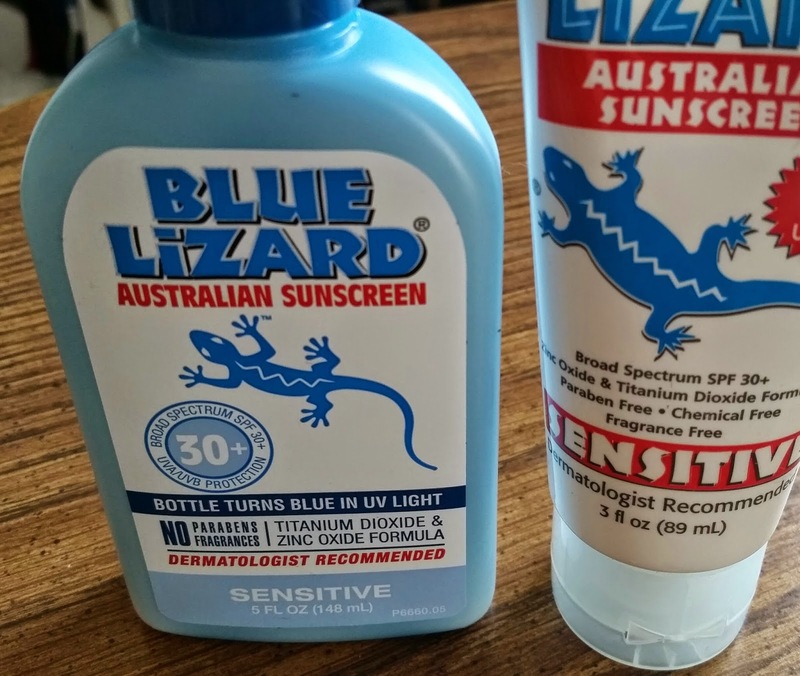 Without sunscreen I'd be burned after 15 minutes in the sun, but applying Blue Lizard to my face and body just once will have me safely protected from the sun for the entire day. It doesn't itch or feel greasy. If anything, my skin feels soft. Be sure to apply it to your skin when it's dry, as stated on the back of the bottle. You may have trouble rubbing it into wet skin. The active ingredients are Zinc Oxide and Titanium Dioxide, which are high quality minerals for broad spectrum UVA and UVB skin protection. I'm no scientist, but I hear these are good ingredients to have for ultimate protection. Hey, if dermatologists recommend it then I'm on board. The bottle turns blue when exposed to sunlight. Blue Lizard is also offering a coupon code for Giveaway Guy readers: P20GUY (20% OFF orders over $35. Expires 8/31/15). A couple months ago I gave away some vegan cinnamon rolls awhile back from Vegan Indies Bakery and it went great! It's time for another giveaway from this delicious bake shop. Try eating vegan once in a while, even if it's just something small. I like to treat myself to vegan desserts and you should too! 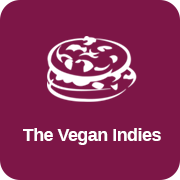 I recently had the privilege of trying some delicious vegan red velvet cookies from Hashina at her Etsy shop, The Vegan Indies. As she states on her profile, Hashina is a happy producer of vegan sweet treats from the West Indies. And I'm a happy consumer of cookies! You wouldn't even know these cookies are vegan, and I don't think I've ever had a red velvet cookie before. Cupcakes, sure, but for cookies this is a first. Red velvet takes you to a place of deep satisfaction. With it's undertones of chocolate, subtle floral notes, and bold ginger, this cookie will be a hit! I had trouble limiting myself to just one even though one roll is the perfect size for a dessert for one. Hashina has plenty of other cool stuff in her shop, so check it out. So who wants to win some red velvet cookies?! Hashina is graciously offering a half dozen of her cookies to one of my readers. 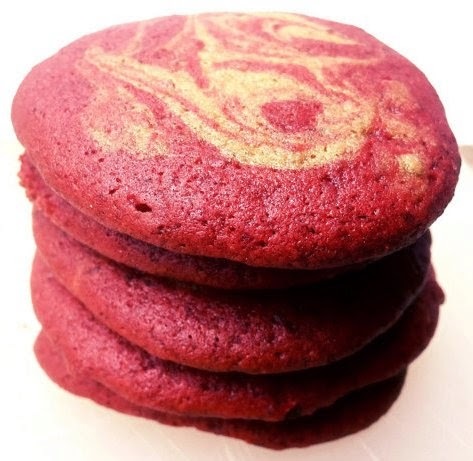 Enter to win a box of 6 vegan red velvet ginger swirl cookies using the Rafflecopter form below. You may share on Twitter once a day for extra points for the duration of the giveaway. Cooking with spices and herbs? Using prescribed medical marijuana? You're gonna want to check out Golden Gate Grinders. Our grinders are built to last and are very durable. 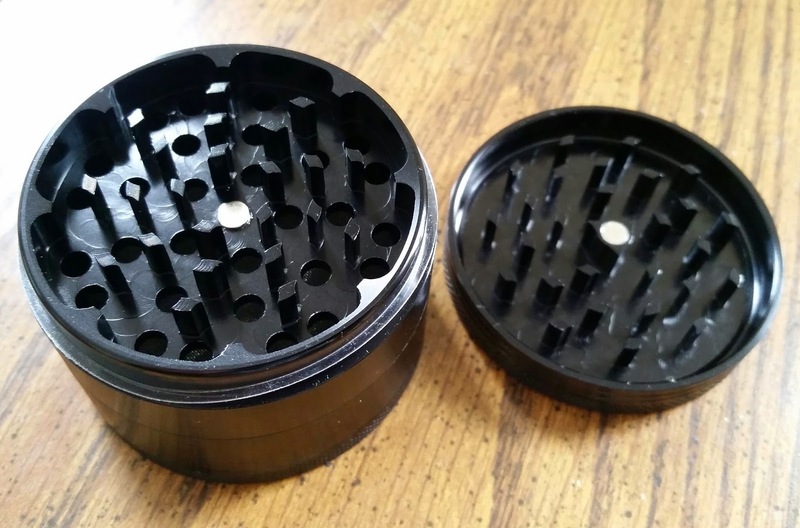 If you are looking for a quality herb grinder, without the huge price tag then you have to check out Golden Gate Grinders Herb Grinder. 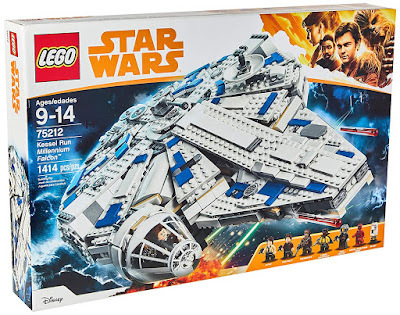 It is on sale online at Amazon.com for only $30 with Free Shipping for a limited time only. The grinders are made with aircraft grade aluminum that’s harder than the fist of Chuck Norris and sharper than Einstein in his prime. I'm not even sure what aircraft grade aluminum is, but it sounds cool. And this is probably why the grinder has a nice weight to it. Just sitting in your hand it feels quality, and I don't have to worry about it slipping away or someone bumping me and off goes the grinder. It's heavy duty and certainly feels that way in my hands. The lid has teeth on the underside and a magnet around the rim to help keep the lid on and everything inside fresh. Be careful with the pieces with teeth - if you stick your finger in there you can feel just how sharp the teeth are even though they aren't knife-like. The chamber for the herbs and whatnot is pretty big, and there's a mesh pollen catcher at the bottom which is really cool. As for what you can grind - seeds, nuts, garlic cloves, cinnamon sticks, and of course medical marijuana. This grinder is the #1 selling item for spice graters on Amazon. It can handle a variety of things and you can also leave your grounds inside it and rest assured they'll keep fresh thanks to the magnetized pieces. This grinder is great and I expect it will last a lifetime considering how durable and quality it is. It's also very affordable in comparison to other grinders that claim to be top of the line, so you're getting a great value too. So who wants a free grinder?! 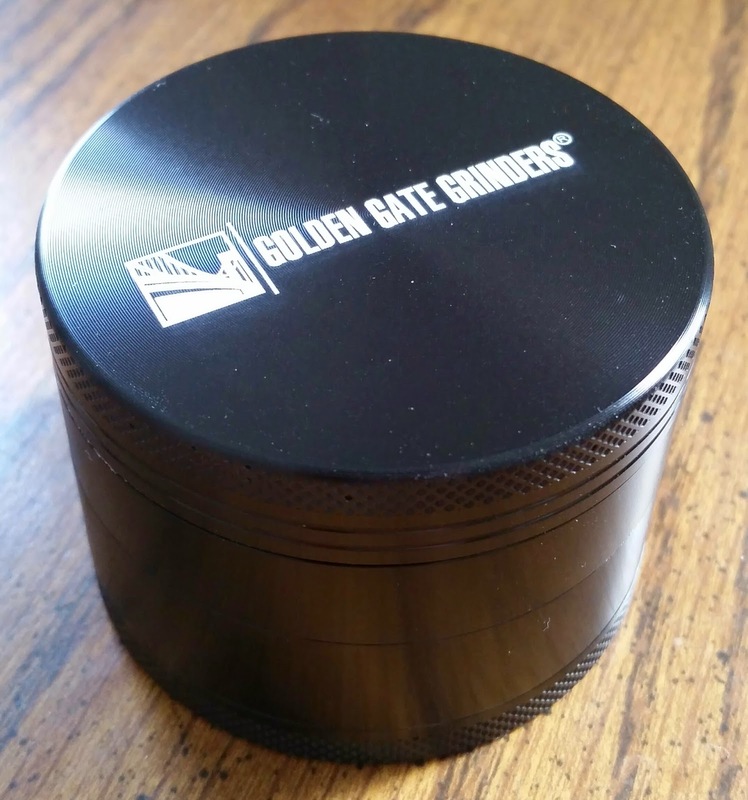 The folks at Golden Gate Grinders have been gracious enough to offer up an anodized aluminum herb grinder to a lucky reader. Enter to win using the Rafflecopter form below. You may share on Twitter once a day for extra points for the duration of the giveaway. A while ago I was watching the show Gold Rush on TV and it had me thinking maybe I could try to find some gold. Living in Massachusetts there aren't many areas where gold is plentiful, so you won't hear anyone talking about it around here. But what if the dirt came to me? Pay Dirt Gold Company has bags of pay dirt (i.e. dirt containing gold) to buy online and they ship it to you. If you don't have the chance to go searching for gold in the wild, buying some pay dirt or a panning kit is a great gift idea. It's also something new to try. Unless you live in gold country (like Alaska), I bet you've never panned! 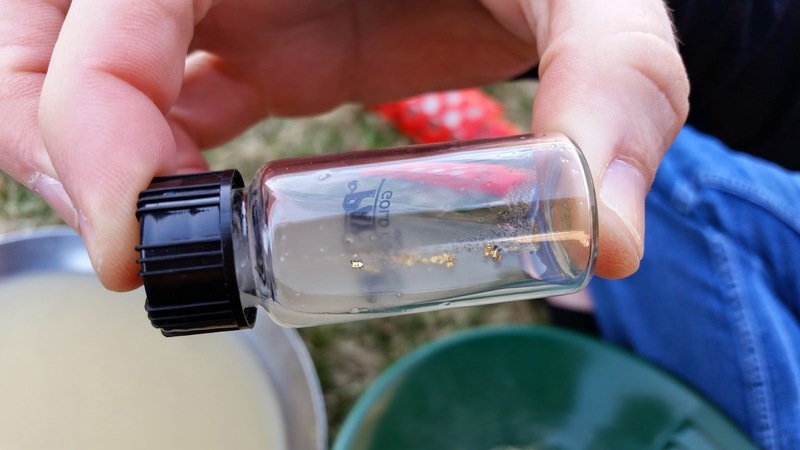 I recently had the pleasure of trying the deluxe gold panning kit and it was a lot of fun to use. I had never panned for gold before and panning is more fun than you'd expect. The kit is guaranteed to contain gold, so don't worry - you won't just be getting a plain ol' bag of dirt! The amount of gold will vary, and in my bag I uncovered about a dozen particles after thoroughly panning. There's even a chance of getting a nugget, but the odds are 1 in 250. Although the odds are pretty good if you think about it. Real gold! A rewarding activity. Swishing the water and dirt around and eventually uncovering the gold is pretty rewarding. My vial is in a safe place and my wife and I plan to check out a few places in Massachusetts known for having small cases of gold in the water. It's more for fun and the adventure than to become rich. 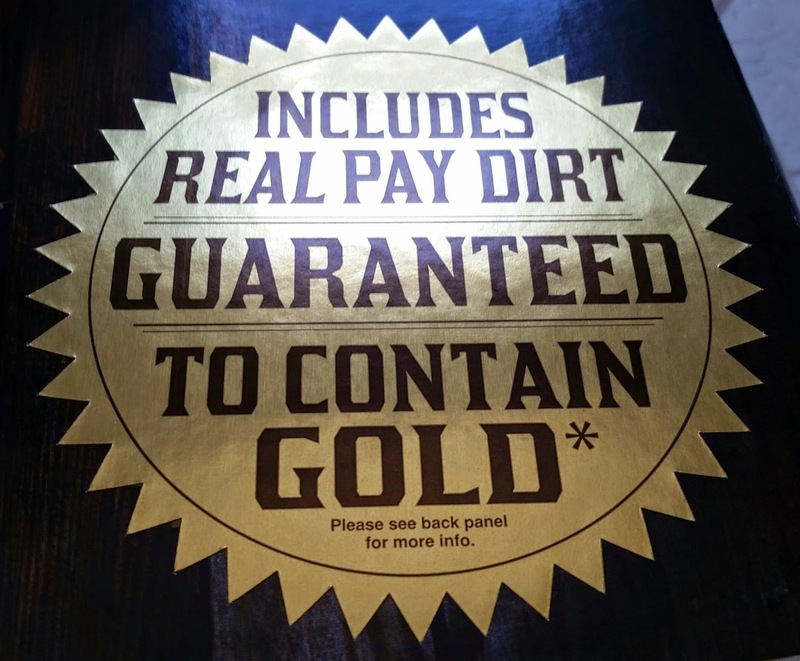 I think it's safe to say that Pay Dirt Gold Company has given us gold fever and now the rush is on! There are different size pans and kits available in the online store to check out. Perhaps a smaller kit or pan for a kid? Oh, and be sure to watch the "How to pan for gold" instructional video before getting started! It only takes 5 minutes and it's super helpful. 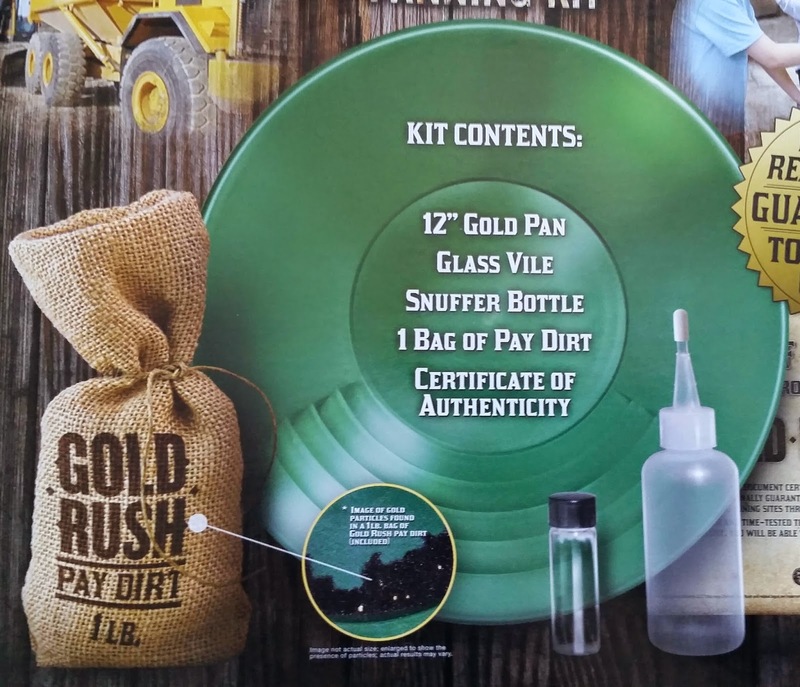 So who wants a free gold panning kit guaranteed to contain gold?! 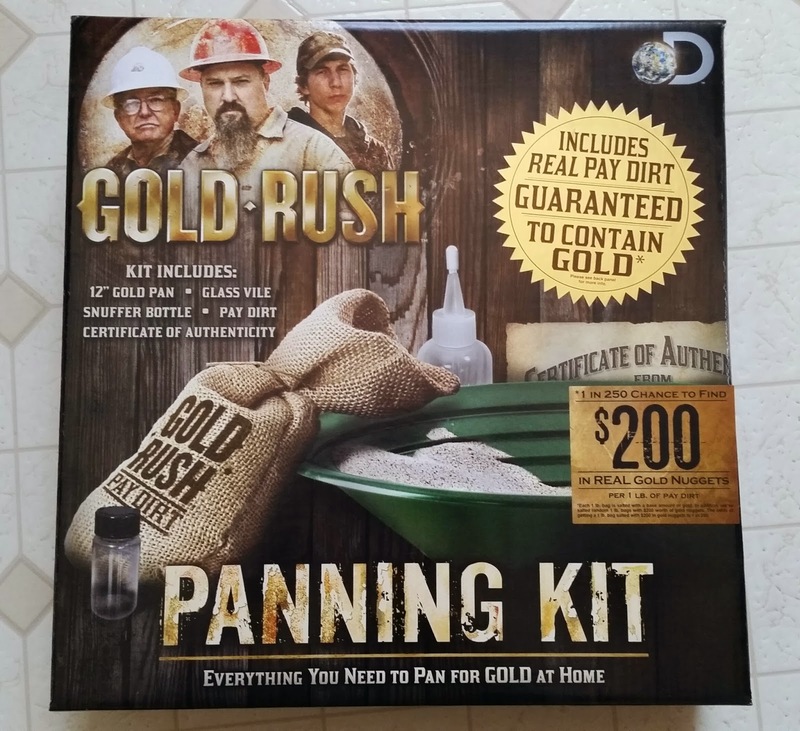 The folks at Pay Dirt Gold Company have been gracious enough to offer up a deluxe kit to a lucky reader. Enter to win using the Rafflecopter form below. You may share on Twitter once a day for extra points for the duration of the giveaway. We almost exclusively use reusable bottles for drinking water at our house. They're better for the environment and certainly cheaper than paying for the cheap plastic bottled water in stores. I'm a fan of glass bottles for keeping in the fridge at home, or for on my desk at work. Saravena is a small, family owned tea company that focuses on offering premium Teas and beneficial Tisanes. They also offer tea ware that is functional and contemporary. Furthermore, Saravena also offers accessories like water bottles and I recently had the pleasure of trying the Modern Flip Straw Glass Water Bottle. 18 oz Takeya glass bottle with a handy carry handle. There's plenty more I like about the bottle too. It's dishwasher safe (no need to remove the silicone sleeve for washing), it fits in cup holders (so clutch while on the go), the flip cap comes completely off for big gulps and cleaning, and you can stuff your everyday ice cubes into it easily. The only thing more refreshing than water is ice-cold water. On that note, the silicone sleeve makes for easy gripping when the glass can be slippery from condensation. The carry handle is also an option for carrying the bottle around too. My green bottle has already handled some bumps and dings, and I'm confident this will last a long time. A word of advice - take apart the bottle so the cap and straw are in pieces when washing. It will be easier to ensure everything is clean that way. I like this Takeya bottle so much that I'm planning to buy a second one in blue. If you like tea and other healthy beverages, there's a lot of cool stuff in the Saravena shop to check out. So who wants a free bottle?! The folks at Saravena have been gracious enough to offer up a Takeya modern flip glass water bottle in blue. Enter to win using the Rafflecopter form below. You may share on Twitter once a day for extra points for the duration of the giveaway. 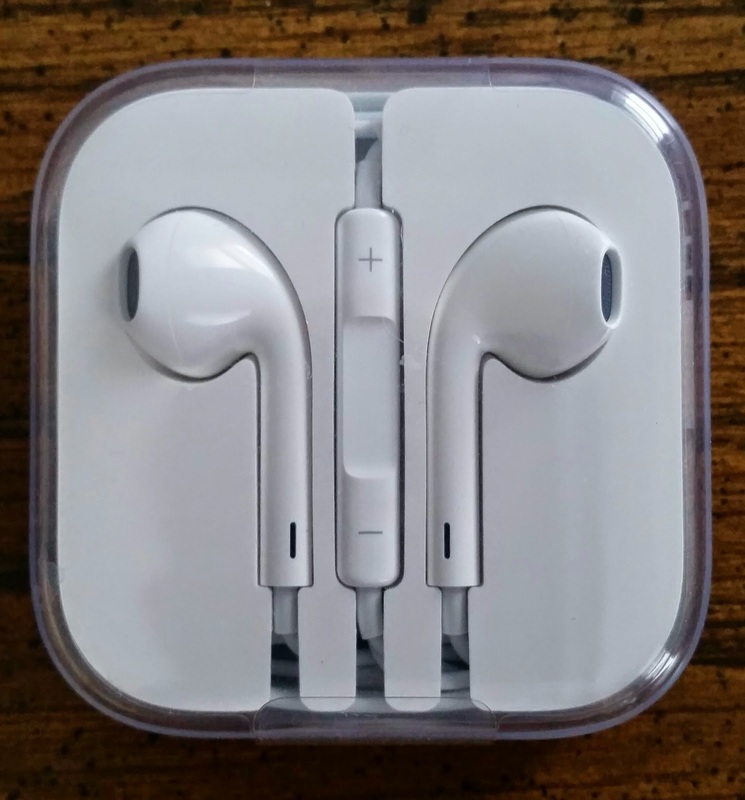 I recently won a pair of Apple OEM Original Stereo Earbuds, but since my iPod crapped the bed I've decided to give the buds away to a lucky reader. The giveaway is available to everyone worldwide. If you sit at a desk most of the day like me, chances are you fidget with things at your desk like a pen or stress ball. Well I have something to share which you've never probably never seen before. Wait a second, what's chainmaille you ask? The earliest instance of it dates back to 4th century BC as armor that consists of small metal rings linked together. Nowadays you might find it being used for cut-resistant gloves for woodworking or shark-resistant wetsuits. And if you've ever seen Game of Thrones (back on April 12th! ), you've probably seen characters wearing chainmaille as armor. 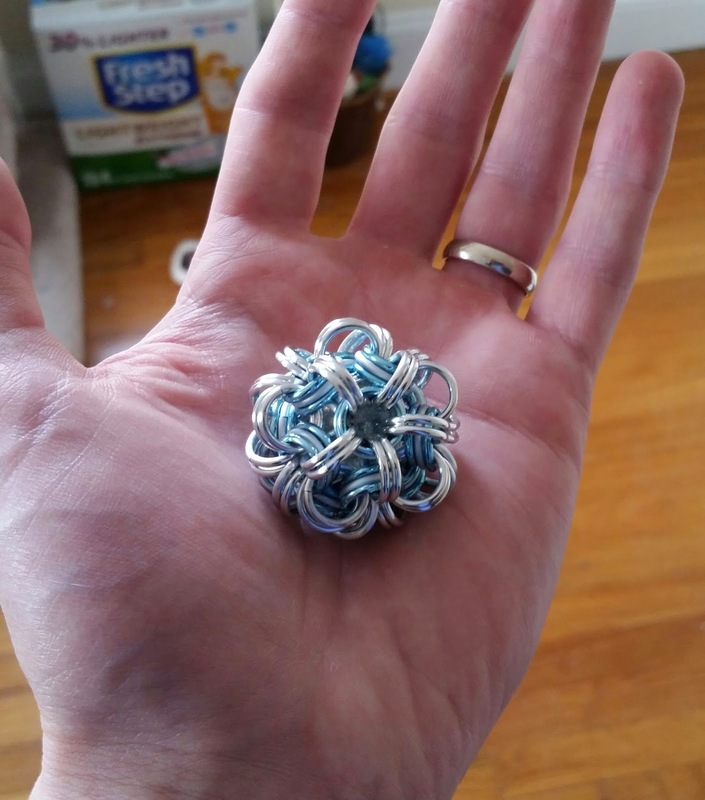 I recently got my hands on a hand-crafted chainmaille ball from Anne out of her Etsy shop, ReidStuff. As she states on her profile, Anne discovered chainmaille ten years ago in 2005 and combined her love of beads with the beautiful chainmaille weaves. The ball is made up of 96 rings. The color scheme pictured is frost & light blue. Look at this, it's beautiful. It's about the size of a ping pong ball and comes in a variety of different ring colors. The chainmaille ball can be used as a stress ball, a zipper pull, an ornament - pretty much anything you want. I like to play with it at my desk or stick it in a jacket pocket as sort of a comfort thing while walking around. Approximately the size of a ping pong ball. As you can see in the background, there's a box of Fresh Step. I have a cat and he likes to swat the ball around. If an animal can find something to do with this, chances are you'll have ideas of your own! And Anne has plenty of other cool chainmaille stuff at her shop, so check it out and browse around. 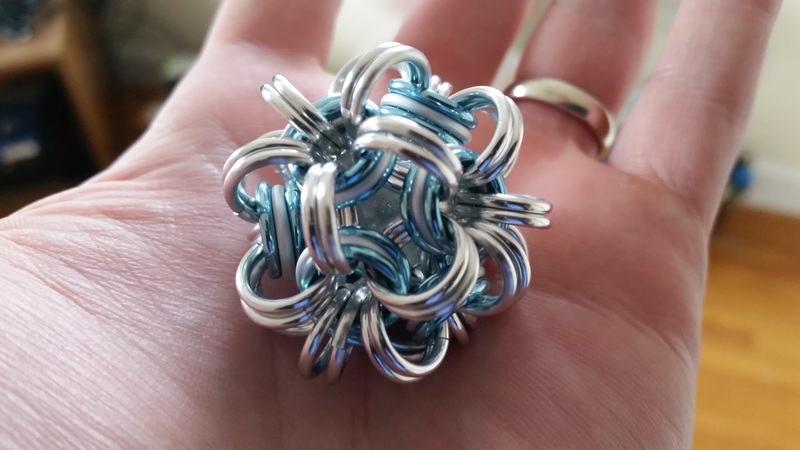 Enter to win a chainmaille ball for yourself in frost & light blue (same as pictured) using the Rafflecopter form below. You may share on Twitter once a day for extra points for the duration of the giveaway. I live just outside of Boston and commute into the city every day for work, sometimes by bike. And when I take my bike out and about, having a reliable lock is a must. 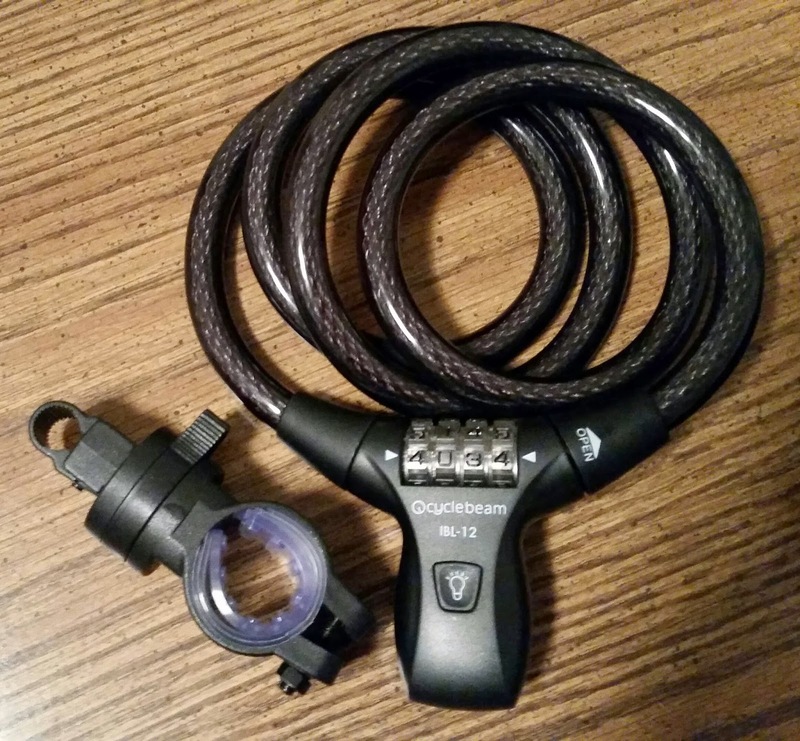 I like to use two locks at the same time - a combination cable lock and a sturdier U-lock as a safety net. I've been the victim of bike theft and the guy caught on camera just used his brute force to snap the cable lock. Had it been this CycleBeam lock, it could have been a different story! The CycleBeam cable lock is four feet long, comes with a mount for your seat post, and has a pretty straightforward method of setting your personal combination. The instructions are right on the packaging. 4 feet of cable and a mount for the seat post. The folks at CycleBeam are frequent night riders, so they know safety is important. Their goal is to bring their passion to developing and manufacturing cycling products, so as to enhance the safety of night riding. 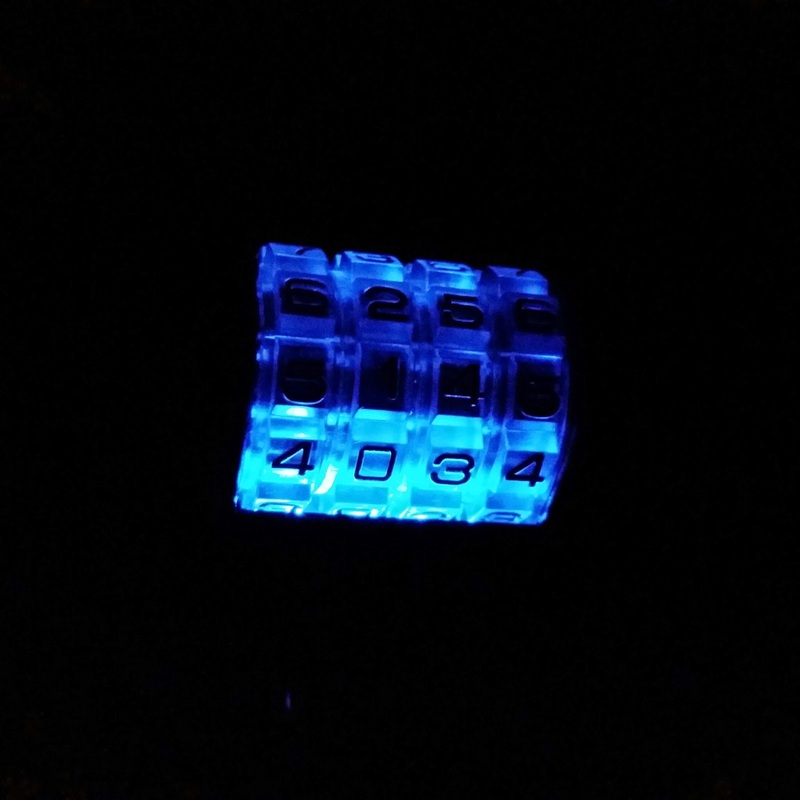 And the LED illuminated combo lock is perfect for the times when it's dark and hard to see. No need for a flashlight or fumbling around in the dark! When it's dark - whether it's night time, early morning, or even in a dark basement or something, being able to see the combo can be a pain. With the CycleBeam lock all you've got to do is press the button and the dial lights up blue for about 10 seconds. As you'll see in my photo, the brightest part of the dial will be on the numbers that need to line up to unlock it. That's the important part obviously. The light isn't as bright for the rest of the dial, so it doesn't really matter. I've unlocked this in complete darkness a few times and it was pretty cool. No need for a flashlight or straining my eyes and fumbling around! The fifth season of Game of Thrones returns in just a week! The first episode of the new season airs April 12th, which will be adapting material from George R. R. Martin's novels A Feast for Crows and A Dance with Dragons. The Starks are coming back into our lives again, and they get a lot of love from Game of Thrones fans. 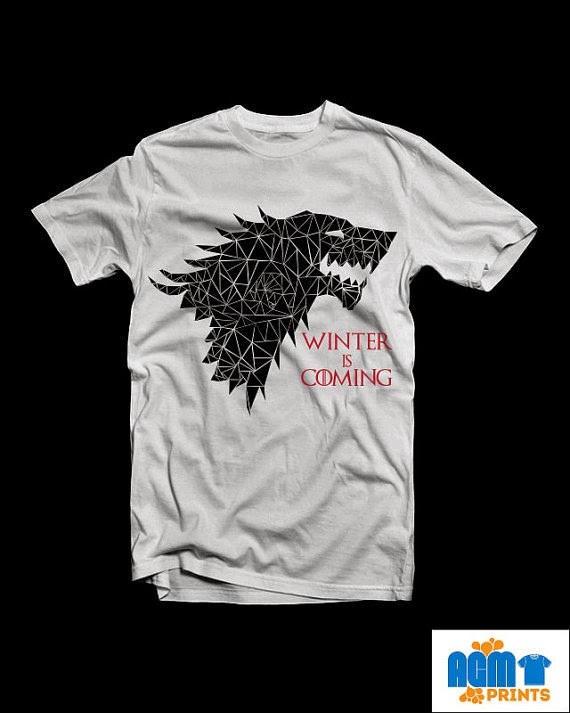 AGM Prints has just the shirt for you to show off your loyalty to the House Stark. I think this shirt has a creative design, and it's available in five different colors. AGM Prints uses the latest print technology to achieve superior prints on Fruit of the Loom heavy cotton shirts. Using water-based eco-friendly inks, the design is precise and high quality. 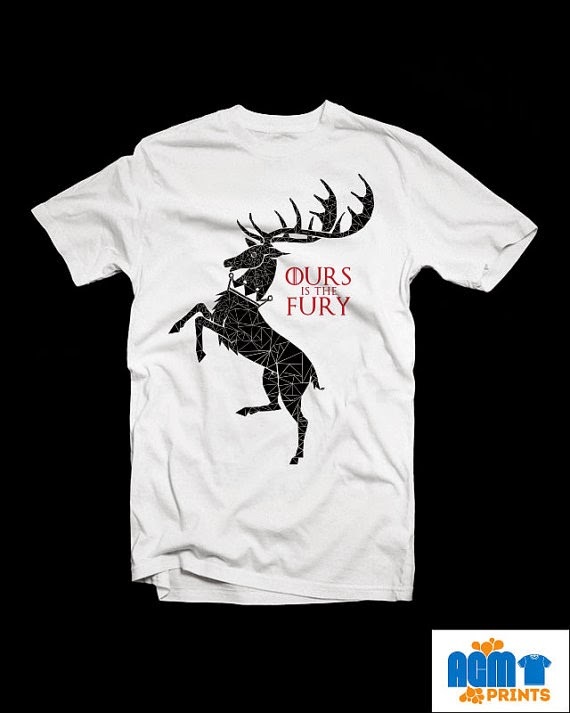 I have the House Baratheon shirt as I'm a fan of Robert Baratheon (so long, old friend). Plus, look at the detail of this and the cool antlers are impossible to ignore. I like the shattered glass design and the AGM Prints shirt is good quality too. Check out the other items in the shop for plenty of other options by the way. So who wants to win a House Stark t-shirt?! The folks at AGM Prints have been gracious enough to offer up a t-shirt in size large to one lucky reader. Game of Thrones returns April 12th with a brand new season and now's the time to grab some gear. If you have a glass pipe, you're gonna want to protect it, preferably with a pouch or a padded bag of some kind. Glass is expensive, so spend literally just a few more bucks and get the added protection. There are oodles of pipe pouches on Etsy with a lot of cool designs. 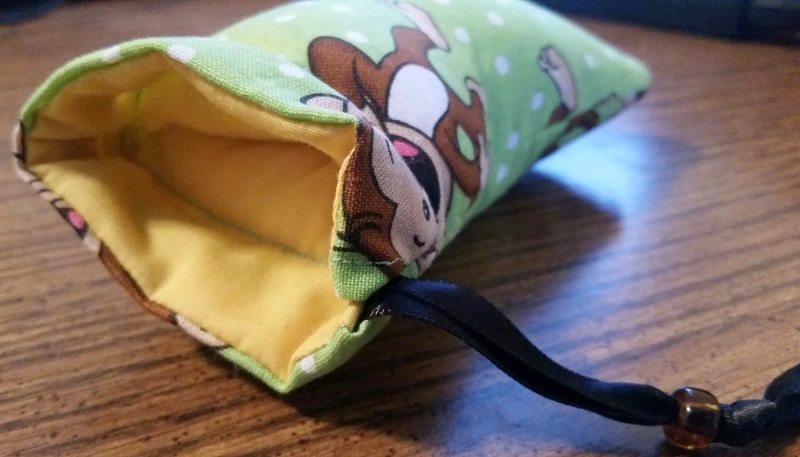 I recently had the privilege of trying a pouch with a fun monkey design from Cynthia at her Etsy shop, Braveheartlion. As she states on her profile, Cynthia makes homemade original clothing, jewelry, and accessories. There are many styles and sizes of bags and pouches available for groceries, pipes, electronics, or whatever you might want to carry in them. 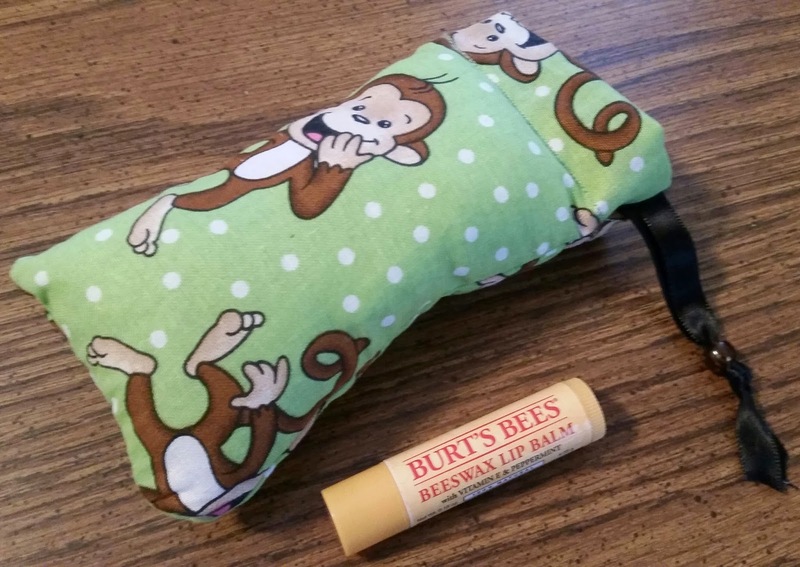 Pouch for 3.5-inch pipe is twice the length of a lip balm. This pouch is like a little comfy pillow. And just like a pillow you can wash and dry it normally. It's crafted for pipes or electronics that are at most 3.5 inches in length, and there's a bit of room to spare too for matches or something small. Lots of cushioning and cotton lining. Have you ever not felt comfortable lying your head on a pillow? It makes sense to protect your pipe and valuables with a pillow of it's own. I love it and the drawstring to cinch the opening is key. I wouldn't toss this around for no reason, but I'm confident sticking it in a bag or drawer and not worrying about the safety of my pipe. Cynthia takes custom orders and has plenty of other cool stuff in her shop, so check it out and browse around. Lots of cool designs.